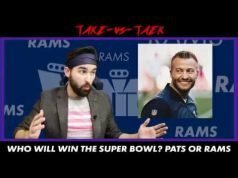 The arduous journey to the NFL draft in April continues, as we look back at some of the past drafts that are shaping our current NFL. If you want to take a look at previous draft reviews click to see 2003 and 2004. 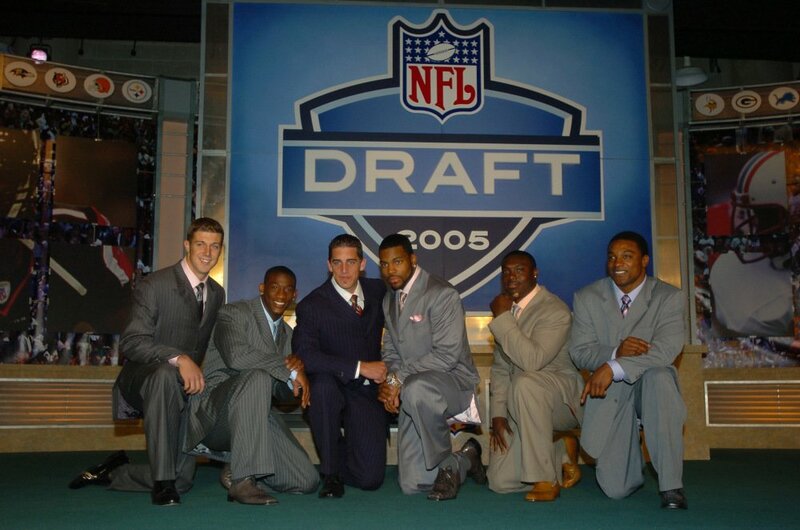 The next draft we are looking at is the 2005 draft and what made it special. 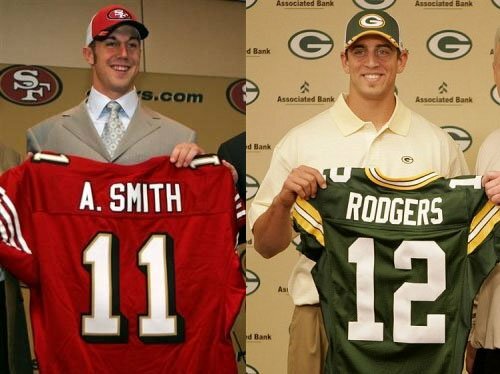 The first question of this draft starts at the first pick, Alex Smith, and ends at the 24th pick, Aaron Rodgers. 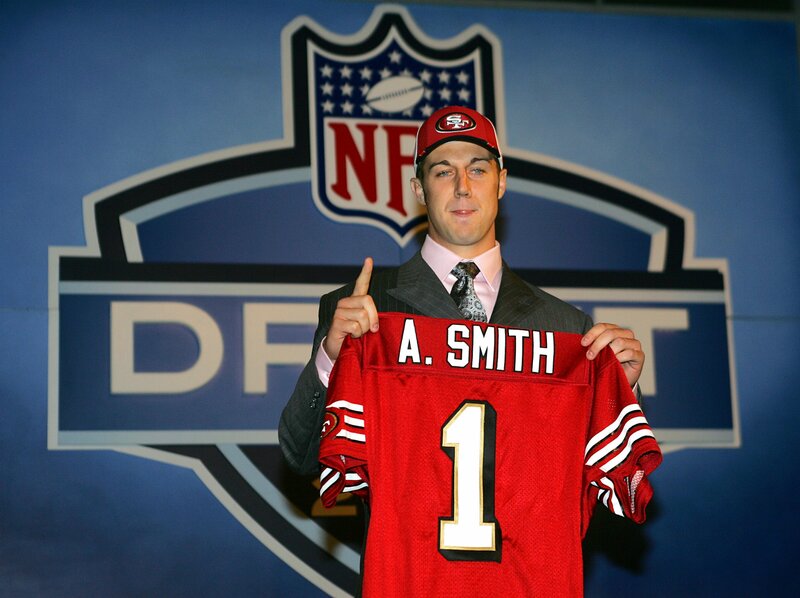 The San Francisco 49ers had the first pick in 2005. 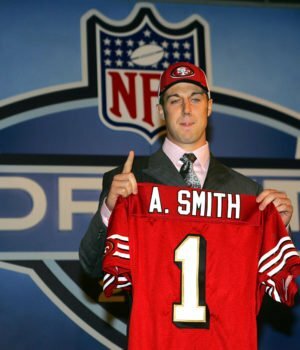 In the months leading up to the draft many experts had decided the 49ers would pick Alex Smith. Whereas the 49ers fanbase preferred to have the “hometown hero”, and University of California QB, Aaron Rodgers selected by the 49ers. Alex Smith was the starting quarterback at Utah for 2 years. Altogether he recorded 5,199 yards, 47 touchdowns, 7 interceptions and a completion percentage of 66.3. Aaron Rodgers, comparatively, was the starting QB at California for 2 years resulting in 5,469 yards, 43 touchdowns, 13 interceptions, and a completion percentage of 63.8. If all you knew was their college stats who would you pick? The dopey looking guy from Utah or the dopey looking guy from California? In an interview on Bill Simmons’ HBO show Any Given Wednesday in 2016. Aaron Rodgers told the story of why the 49ers didn’t draft him first overall. The reason is just as crazy as you may think it is. 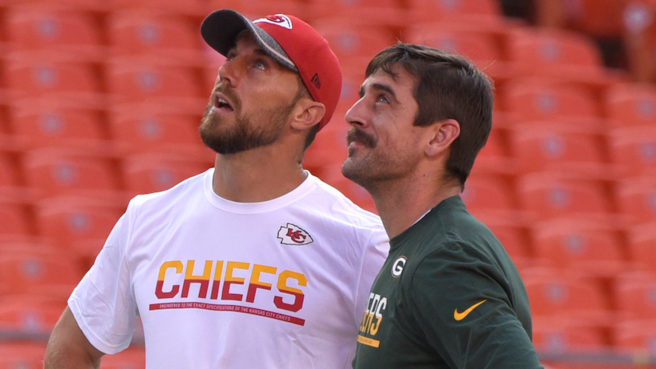 “The story that I heard, and I don’t know if it’s true or not, was that Mike Nolan said that when he saw Alex open the car door for his mom, he knew that was the quarterback he wanted,” Rodgers said. Seems like a legit reason—since hindsight is 20/20. Gore has played in 196 games. He has 5 Pro Bowl selections. He has recorded 14,026 rushing yards with 77 touchdowns and 3,672 receiving yards with 17 touchdowns. Tuck played in 147 games. He has 2 Pro Bowls and 1 First Team All-Pro selections. Most importantly, he has 2 Super Bowl championships. He had 353 tackles, 66.5 sacks, and 20 forced fumbles. Sproles has played in 171 games. He has 3 Pro Bowl selections and 1 Super Bowl Championship. He has recorded 3,366 rushing yards with 49 touchdowns and 4,656 receiving yards with 30 touchdowns. Mr. Irrelevant of this draft was a tight end from William Penn University by the name of Andy Stokes. The New England Patriots drafted him, but he only saw practice squad action. Stokes was on the practice squads for Arizona Cardinals and Seattle Seahawks before calling it a career. Nowadays, he is the head coach for a high school football team in Utah—the Timpview Thunderbirds. In previous articles I have stipulated that a “successful” career lasts 200 games. In this draft class there is, currently, only 1 player who has played over 200 games. Dustin Colquitt, a punter, has played 206 games with Kansas City. The next closest player is Frank Gore at 196 games. Upcoming articles will feature a list players who have been selected to Pro Bowls and are still active. There are currently 11 players on that list. 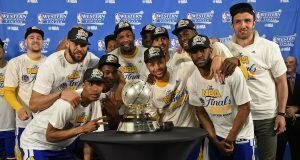 I have them listed by name, position and current team along with the team that drafted them and which round number and pick they were. 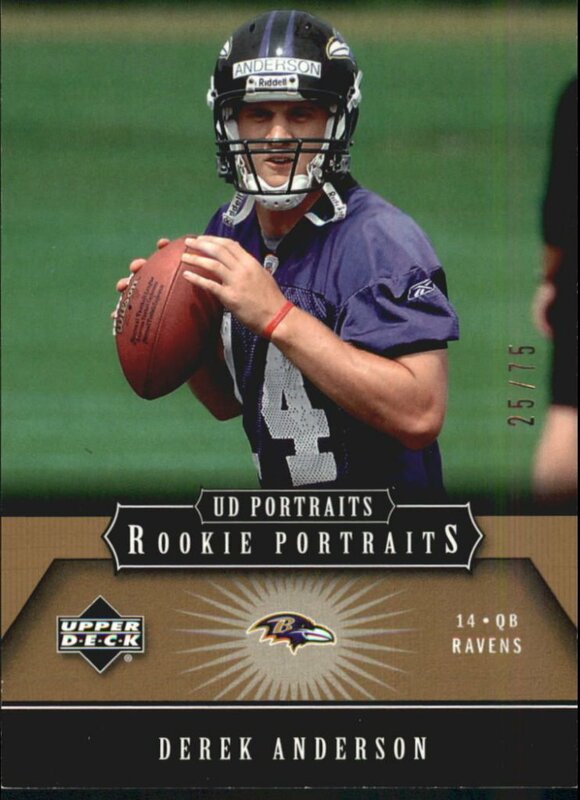 Of the 255 picks in the 2005 draft there were 33 that became Pro Bowlers. There were many players that went undrafted, but 11 of those players became Pro Bowlers. Here are a couple players of note: Josh Cribbs and Robbie Gould. Gould is a personal favorite because he was “Good as Gould” with the Chicago Bears. Cribbs was a wide receiver and a return specialist who gained fame and fortune with the Browns. 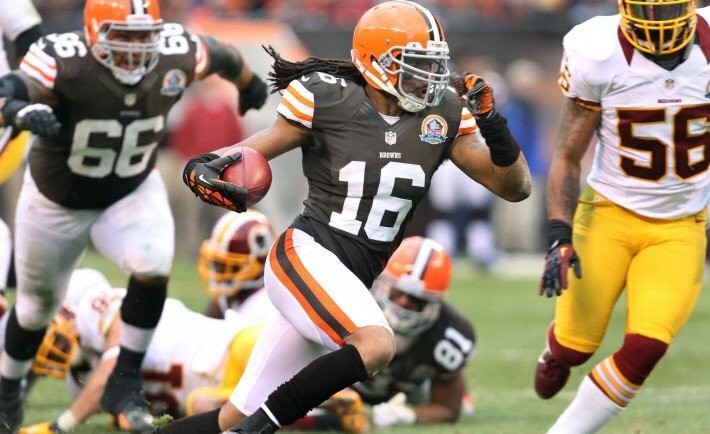 While with Cleveland, Cribbs had 3 Pro Bowl and 1 First Team All-Pro selections. 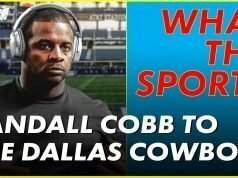 He had 222 punt returns collecting 2,375 yards and 3 touch downs and 426 kick returns amassing 11,113 yards and 8 touch downs. As a receiver he brought in 110 receptions for 1,175 yards and 7 touchdowns. Gould has kicked for the Chicago Bears, New York Giants, and San Francisco 49ers. He owes his success to his time with the Bears. Gould holds the Bears team record of Most Points Scored with 1,207 points. Additionally, other team records he set are Most Field Goals Made with 276 and Career Field Goals of at least 50 Yards with 23. 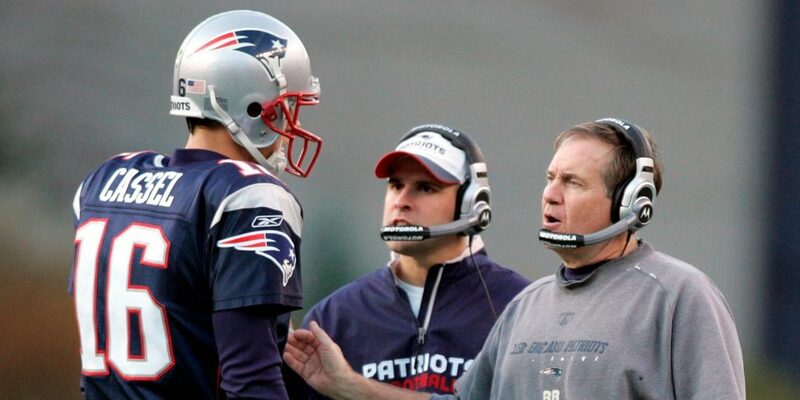 In 2006, Gould got a Pro Bowl and First Team All-Pro selection. 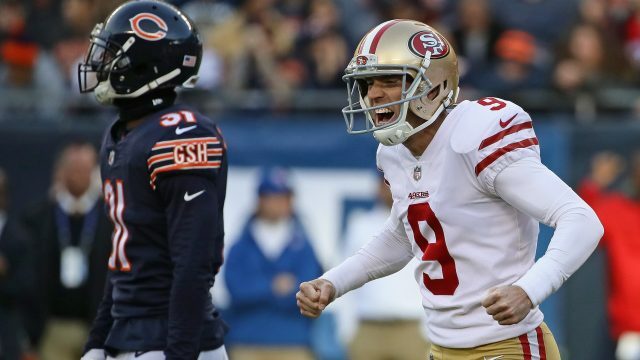 A bit of irony occured on December 3, 2017, Gould who is now the kicker for the 49ers was going against his old team Bears. The final score of that game was 15-14 in favor of the 49ers. All 15 points for the 49ers came from field goals kicked by Gould. This draft wasn’t bad. There were and are plenty of stars that came from it. There are many players on their way to Canton (*COUGHING* Rodgers *COUGH* *COUGH*). But, even now, knowing who some of those players are is hard to tell. 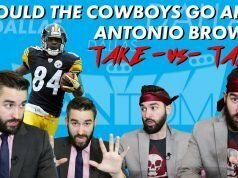 Next articleHow Will History Remember the Legion of Boom?